Carpet cleaning goes far beyond having a stain removing product; it involves proper knowledge of the carpet framework, fabric make-up and stain type. 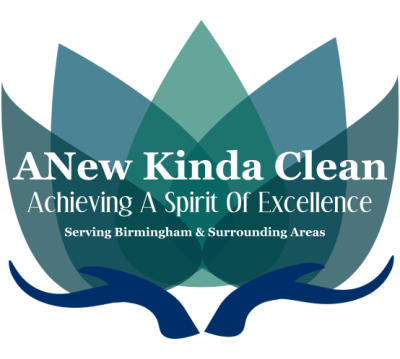 At ANew Kinda Clean we are trained, certified and experienced in cleaning all carpet and fabric types, including the most unusual soiling conditions. 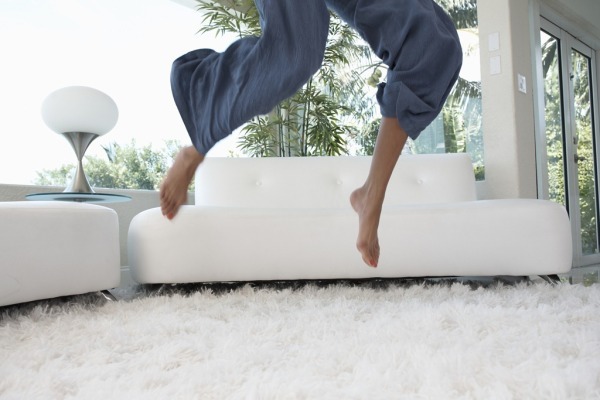 It is recommended to deep clean your carpets a minimum of every 12 to 18 months.  No matter the stain, whether it be red wine, cherry Kool-Aid, ground-in candy, ink, or any other substance, we have the knowledge to provide the best carpet cleaning possible.